The kidney stones can make the biggest bad experience that had during their lifetime. Actually, the pain you feeling with this condition can be worst than the childbirth. However, it depends on the size of the stones present in your body. Sometimes, it may spontaneously pass out through the urination. Most of the time this happens with the small sized ones. But, the larger sized ones can make serious problems such as pain, difficulty in urination general discomfort Etc. Some people expected to see a stone after removal of it’s by surgical procedures. But, do not expect such a funny thing with this. It is another result of biochemistry due to high mineral concentration in the low liquid medium. The causes of kidney stones have spread based on this fact. Generally, these can disturb the lives of both females and males, but the disturbance for men is twice more than the women. 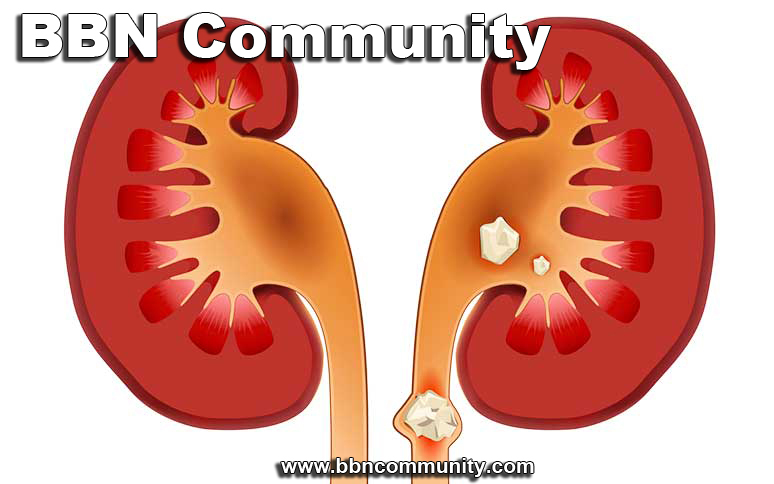 Do you need to know about What causes kidney stones? Go ahead. The kidney stones can cause by following bad habits. Therefore, take some time to think of these facts and totally eliminate them from your life to enjoy it. Drinking adequate amount of water glasses per day can prevent so many discomforts in your body. As you know so far, these stones are due to high mineral concentration in your body including sodium and calcium. When you drink lots of water and also other liquids it reduces the concentration by diluting the fluid. Hence, it will definitely reduce the risk of this bad experience. the salt we are using in our daily life is high in sodium and chlorides. Obviously, it can increase the mineral level in your body by making a series of problem. It will not limit for only to kidney stones. Therefore, follow enough precautionary advice to avoid salt intake as much as possible. You can first start this with reducing the tablespoons of salt you are adding daily to your rice dish. If you are using fruit juices, use them raw as possible by avoiding salt and sugar. 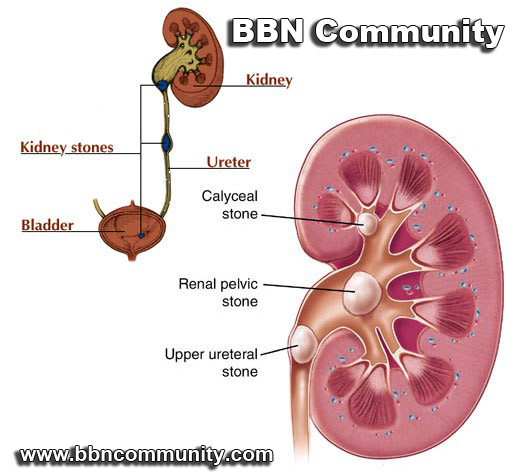 The kidney stones are most probably the calcium particles. But, it does not mean that you have to reduce calcium intake from your diet. Make sure to take enough calcium-rich foods such as small fish. Now you may have better knowledge of what causes kidney disease. Therefore, take some time to think if this fact when you having your meals. If you are a suffer from so-called diseases, it is better to pay extra attention to this. Keep engaging with our next writings to know more about something special like this.